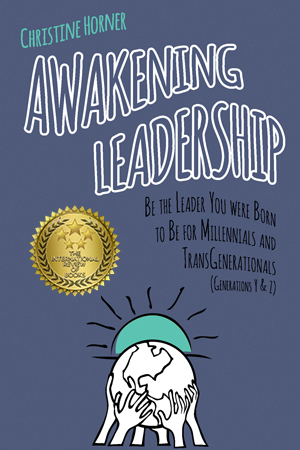 Character-Based Leadership for the New Millennium. Say hello to the first generations in history fully free to express yourselves thanks to a lot of help from first-wave Millennials, Generation X, and vanguard Baby Boomers. You know your worth and that you’re bigger than your body. Discovering the meaning and purpose of your life is the heart and soul of becoming the person who would inspire you the most. Leadership is about being the change you wish to see in the world, making you a beacon of light for others to emulate. The new leadership paradigm invites you to step into your highest potential expressed through your strengths. What are you good at? In the New Leadership Blueprint, sustainability becomes the new Golden Rule that redefines morality, values, the way we care for one another and the planet. Coming together, we create healthy communities, locally and globally, to do what we can’t do alone so that good trickles up. It’s your time to thrive!